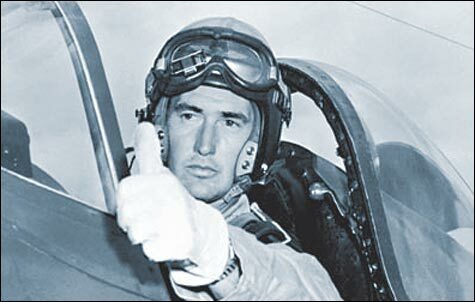 The 2009 World Series Champion Red Sox have pushed back the start time of the game today (also their season and home opener) from 4:05 to 4:06 to commemorate Ted Williams’ legendary .406 batting average, the last over.400 average ever hit by a major leaguer. In 1941, The Splendid Splinter entered the last day of the season with a .400 average. The Red Sox had a double-header that day and Joe Cronin (Sox manager) gave Williams the option to sit out, thus preserving his .400 average. What did Teddy Ballgame say? Hell no. He played in both games of the double header and ended up going 6-8, raising his average to .406. I’d like to see anyone today be ballsy enough and confident in themselves enough to risk that average. What a friggin’ badass. You are currently browsing the archives for the .406 category.